Applied Sentience is expanding nationally! The blog’s list of participating universities (which started here with Rutgers!) now includes all six university humanist communities at American, Columbia, Harvard, Rutgers, Stanford, and Yale. And their inaugural editorial board, made of leading humanist bloggers, includes Chris Stedman, Faisal Saeed Al Mutar, Esther Boyd, James Croft, Vanessa Gomez Brake, Jonathan Figdor, and Paul Chiariello. As a multi-university project, Applied Sentience is now a national platform aimed at up-and-coming thinkers and activists who are interested in adding to the story of being human and navigating the challenging world we find ourselves in. Posts ranging from opinion pieces to poetry, from interviews to photojournalistic articles. The blog is looking for new writers from the ranks of current students and recent alumni from each university, but at Rutgers there is only one Staff Writer spot left! 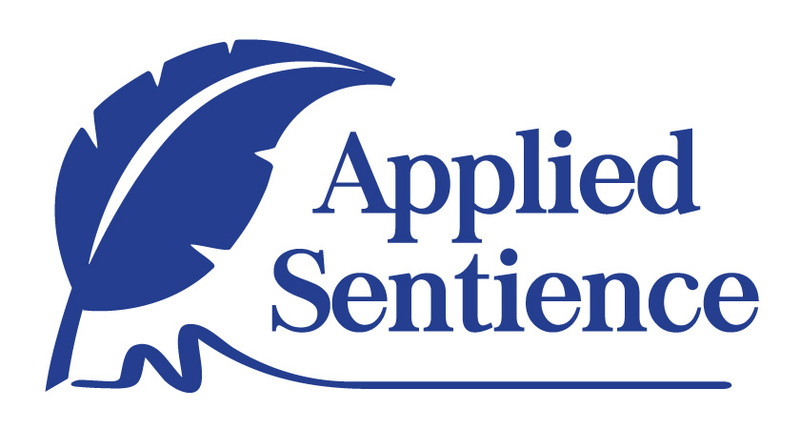 To read more about the writer position and how to apply, go to Applied Sentience here. Also make sure to check out their Facebook and Twitter.